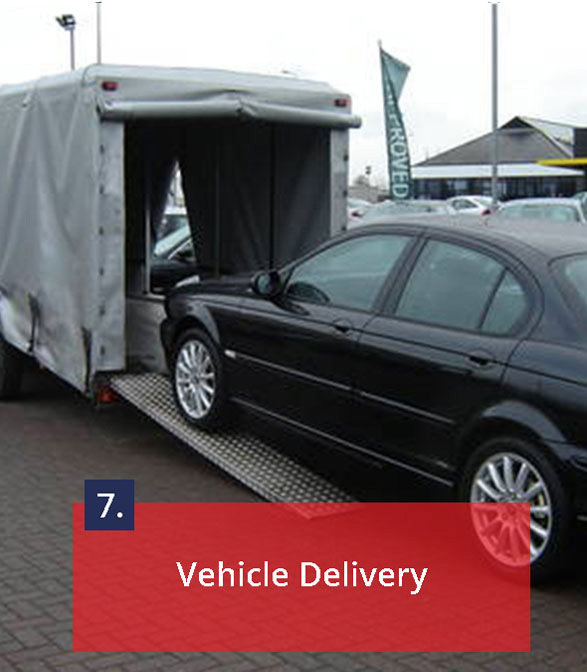 Go to "Knowledge Centre" to know how to select excellent quality vehicles following "Auction Sheet"
Use "ADVANCED SEARCH" options to refine your result. 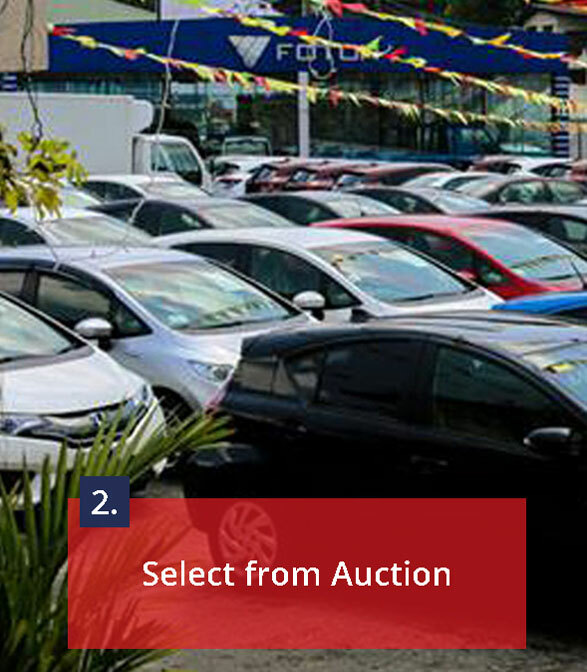 Read the "Auction Sheet" by clicking on "How to read the auction sheet"
Before placing your bid see the Previous Sold Prices of same conditioned vehicles by clicking on " Statistics by Model ". 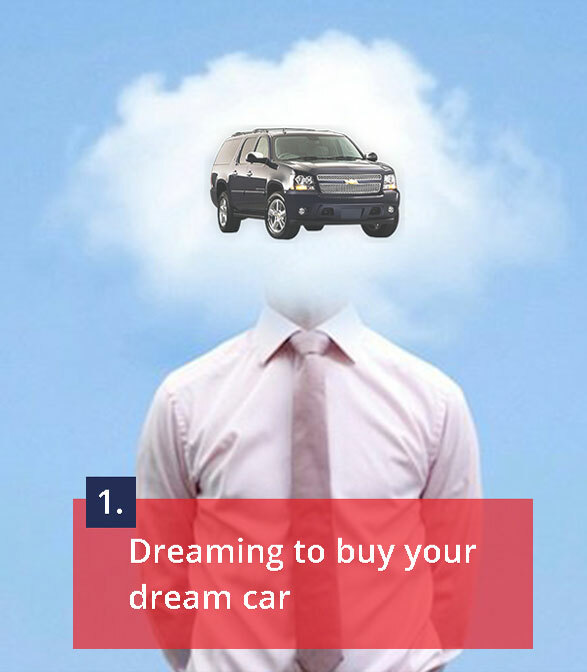 to get some understanding about auction selling prices of your dream vehicle. When your bid amount is the highest you will have a 100% chance to get the vehicle. When there are more than one bid for the same vehicle and the sold price is less than all the bids the vehicle is offered to the highest bidder. 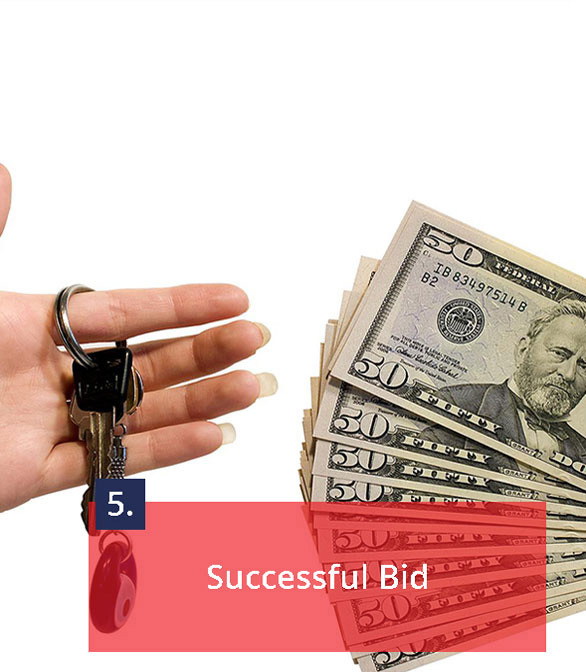 Customer gets the bidding benefits when sold price is less than the bid amount. 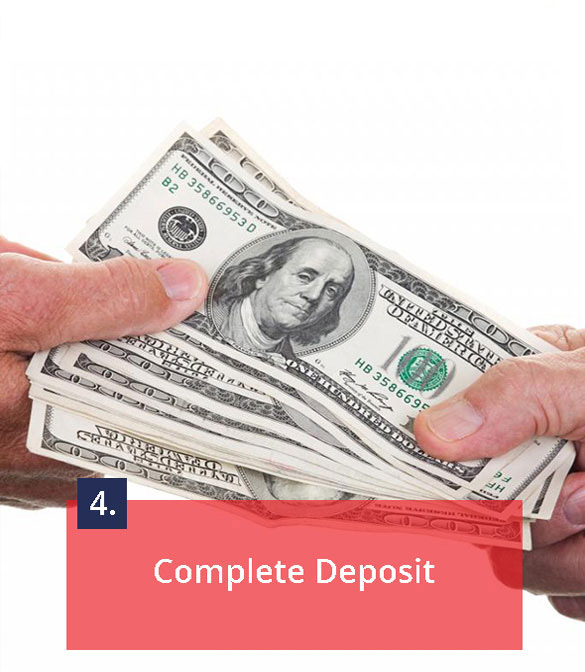 Place your bid by making a refundable deposit through our Online Payment system. 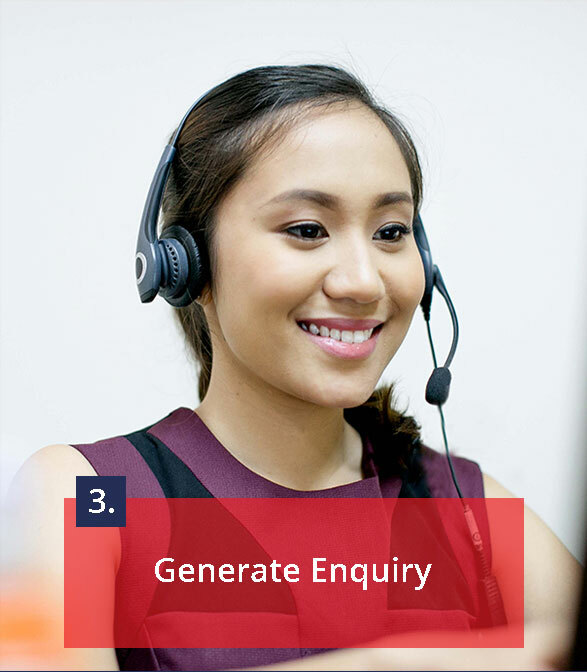 Contact our Sales Staff for advice & further assistance. WE SEND EXCELLENT DEALS AND HOTTEST AUTO NEWS TO OUR SUBSCRIBED USERS. IT'S FREE, SO WHY DELAY? No. 76, Makola South, Makola, Sri Lanka. 314 A&B, Havelock Road, Colombo 05, Sri Lanka. 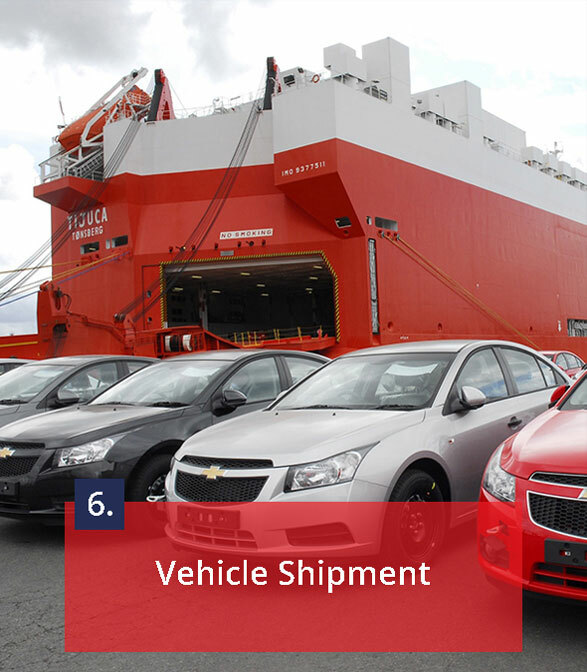 In the year 2003 Nikoba Auto Trading revved up the corporate engines with a mission to be the dominant force in the automobile industry in Sri Lanka.